minecraft rpg | Surviving Minecraft, Minecraft Adventures! 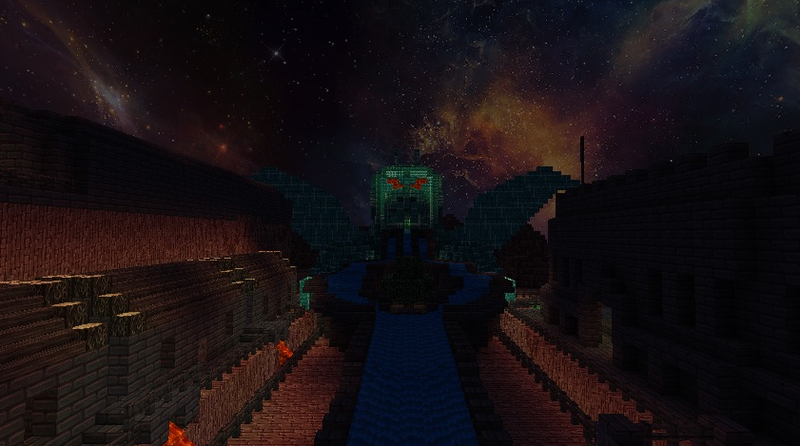 Legend of Narthan is supposed to be one of the most anticipated maps of the yet to be released Minecraft 1.6. But does it live up to all the hype? 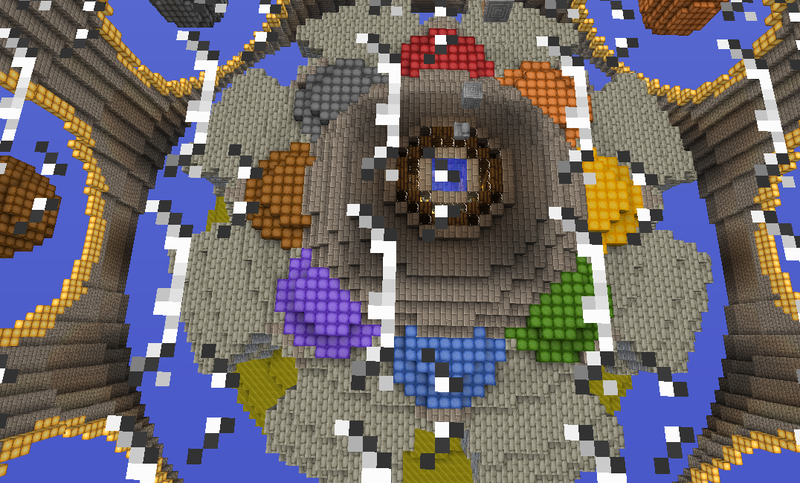 This entry was posted in Adventure Maps and tagged minecraft rpg, minecraft rpg map download on May 27, 2013 by Hope. If you’re looking for a great big Minecraft Survival RPG Adventure map, then you’re in luck, my friend. Zhemnadia is just that sort of map, a multi-level, command block enabled minecraft RPG adventure with survival elements thrown in for good measure. Every great story begins with a novice setting out into the world to become someone great. Zhemnadia is no different. This is, to all effects and purposes, a minecraft RPG map in which you play the role of someone aspiring to be a Templar knight. This entry was posted in Adventure Maps, Survival Maps and tagged minecraft adventure survival, minecraft role playing map, minecraft rpg on January 14, 2013 by Hope. Every 50 Years The Wither Boss Returns, and every fifty years some poor soul / great hero, is chosen to go forth and battle the Wither Boss and send him / her / it back to its wither-y tomb for another fifty years. This time it is your turn, and putting the Wither Boss down is not going to be an easy task. You must leave your sky village and venture forth to lands below, which is a heck of a relocation just for starters. Then there’s finding someone to cover the rent whilst you’re gone… getting enough emeralds to trade with villagers along the way… and trying to get medical insurance when your chosen profession is ‘Boss Hunter’ well, even Obamacare doesn’t cover that. 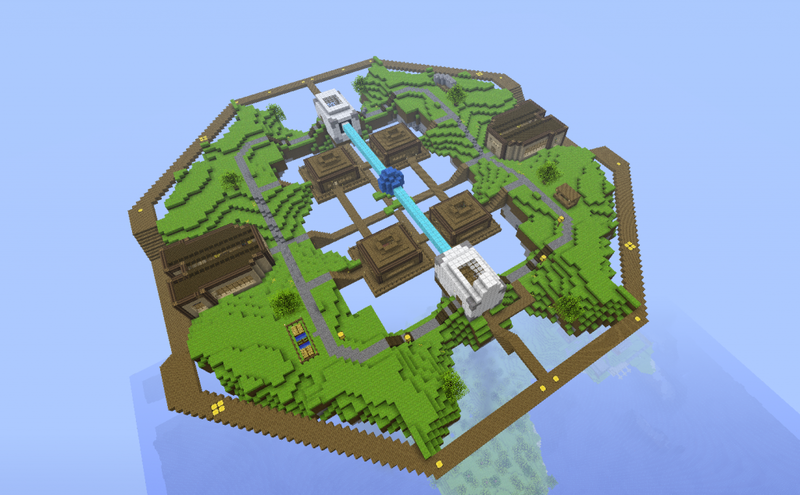 Click here to read more and download this minecraft RPG adventure map! 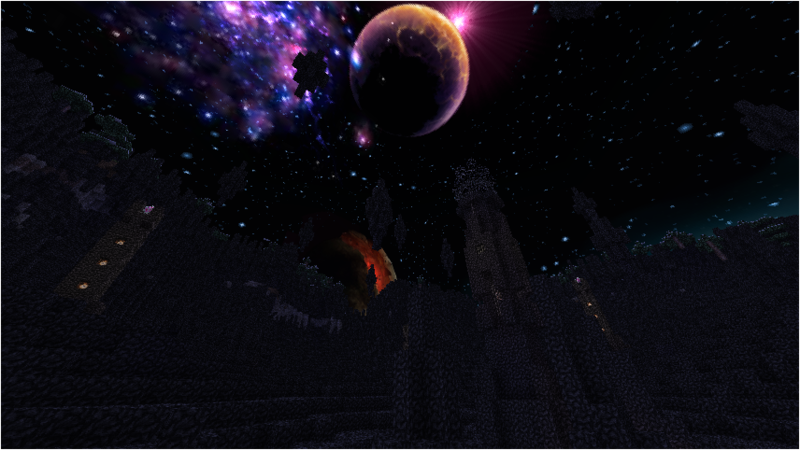 This entry was posted in Adventure Maps and tagged minecraft adventure 1.4, minecraft rpg on November 15, 2012 by Hope.